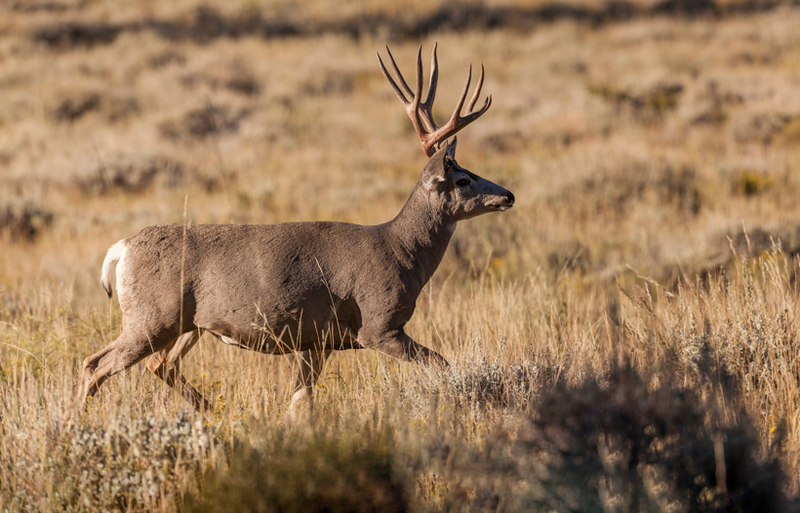 Hunters interested in taking a buck in Utah this year may have quite a few chances thanks to a recent survey by the Utah Division of Wildlife Resources (DWR). 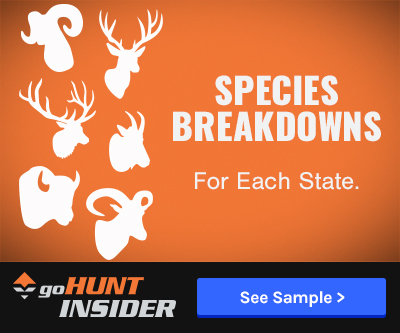 Biologists have confirmed that buck-to-doe ratios are the highest they have been in the last ten years and officials anticipate this fall to be one of the best seasons yet. "If hunting deer is something you enjoy, you have plenty of reasons to be excited about this fall's hunt." says Justin Shannon, big game coordinator for the DWR. The higher buck-to-doe ratio means that there will be more bucks – older bucks – available this fall. 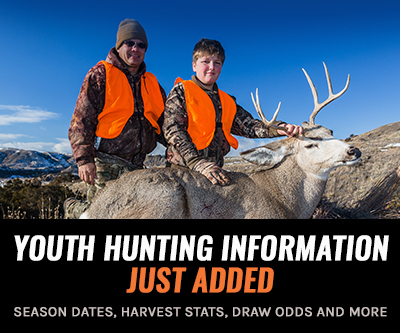 After the hunts were over last fall, biologists found that most general-season units located on public land had an average of 21 bucks for every 100 does which is a substantial increase from years prior. “The number of bucks per 100 does has slowly improved on all of the units,” says Brad Crompton, DWR regional assistant wildlife manager. Across the state, deer herd populations are climbing, with bucks making up a large percentage. Over the past five years, biologists have tracked herd growth through radio collars that were placed on hundreds of deer across the state. Based on the data gathered from the collars, biologists estimate that 84% of the doe population and 82% of the fawn population made it through 2014 thanks to milder winters, habitat management projects, predator control and the creation of safe highway crossings. Hunters interested in hunting deer and other big game animals in Utah need to submit an application no later than 11 p.m. on March 5. Applications are available on DWR’s website.